As most of you know – Mexico City is a HUGE city, but when you are actually living here it is very easy to get stuck in your bubble. My bubble is Polanco. I live here, the majority of my friends live here and there are a number of very good restaurants at your fingertips. This, coupled with the atrocious traffic makes it very easy to never leave this neighbourhood. However, every so often you venture out of your bubble and you realise just how enormous this city is, and how much there still is to explore. Last weekend, some good friends of mine invited me to go along with them to San Juan Market. Knowing I am in love with all things related to food – they were very surprised that I had not yet been to this market which seems to be a Mecca for all foodies in Mexico City. I had vaguely heard of it from other friends, and jumped at the chance to go with them. 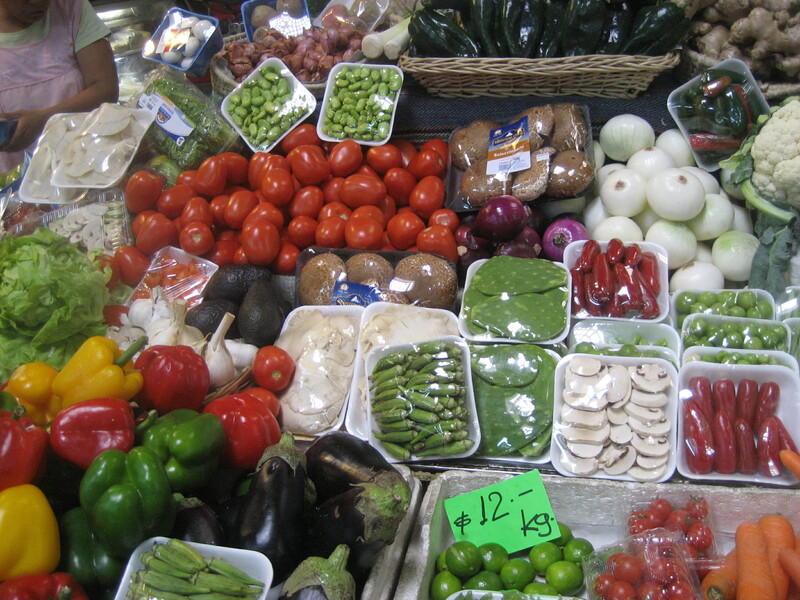 I was so surprised at the quality and variety of this market – you really seem to get everything here. Any item that you can’t find in the local supermarkets (which are quite a few), seems to be on sale here. Ranging from fresh cheese from Europe, Spanish cold cuts, Asian vegetables, every type of mushroom imaginable, to the freshest seafood I have seen in this city. We went on a Sunday morning so not all the stalls were open, but the ones that were, were just stocked full of produce. All the vendors were incredibly friendly (except one old bag who got irritated with me for taking a photo of her vegetables!) and there was an overall jovial atmosphere surrounding the entire hall. In many ways it reminded me of the local ‘wet markets’ we get in Singapore – just not as much shouting or chaos! And a clear sign for me that this place sells good quality and fresh food, was that I saw a lot of Chinese families buying their week worth of supplies. When it comes to quality of food – I always trust the Chinese! 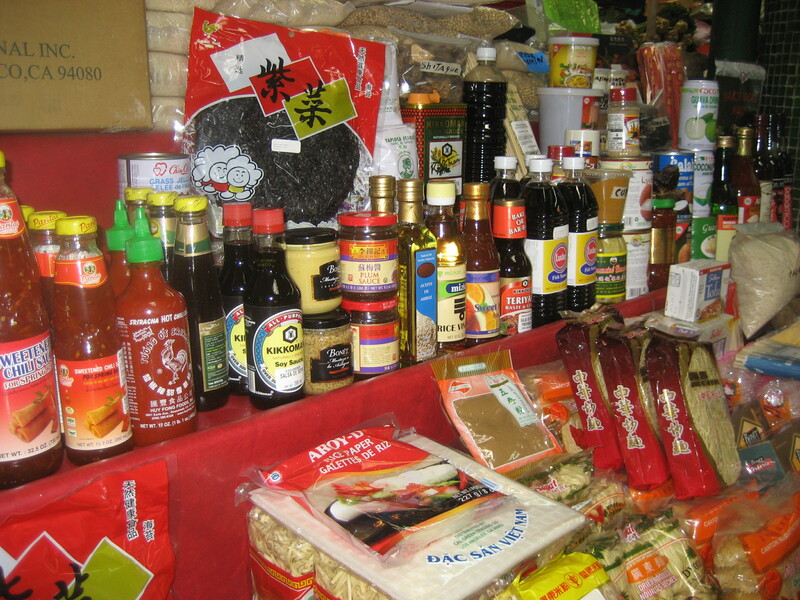 What I also love about buying food from these kinds of markets – is that the vendors seriously know their product! 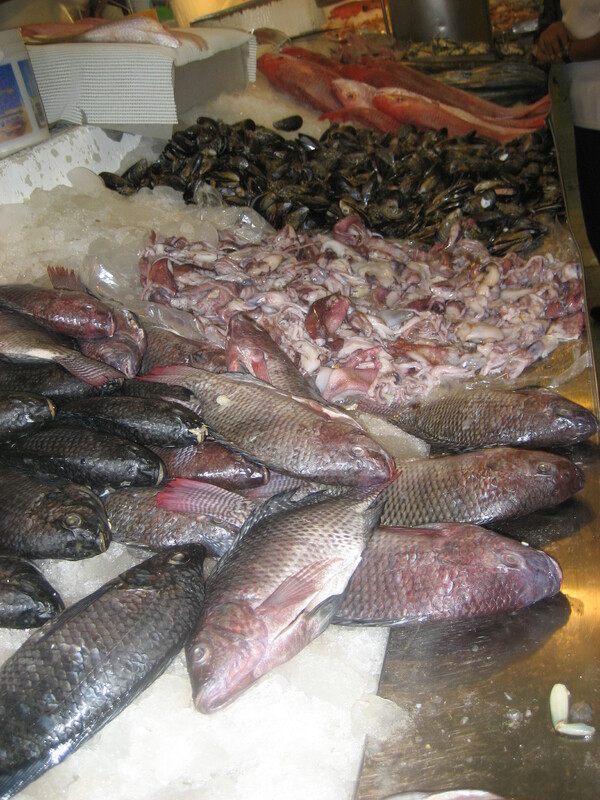 The fishmongers can give you incredible recommendations and seem to know every fish under the sea, and the butchers are proper butchers who can prime any meat the way you want it. I would however warn, that this is not a market for the vegetarians or the faint hearted as there were lots of different animal carcasses being displayed, and lots of little goat kids and dead piglets strung up – but on the bright side at least you know your meat is fresh – right?! < Previous When things go wrong! 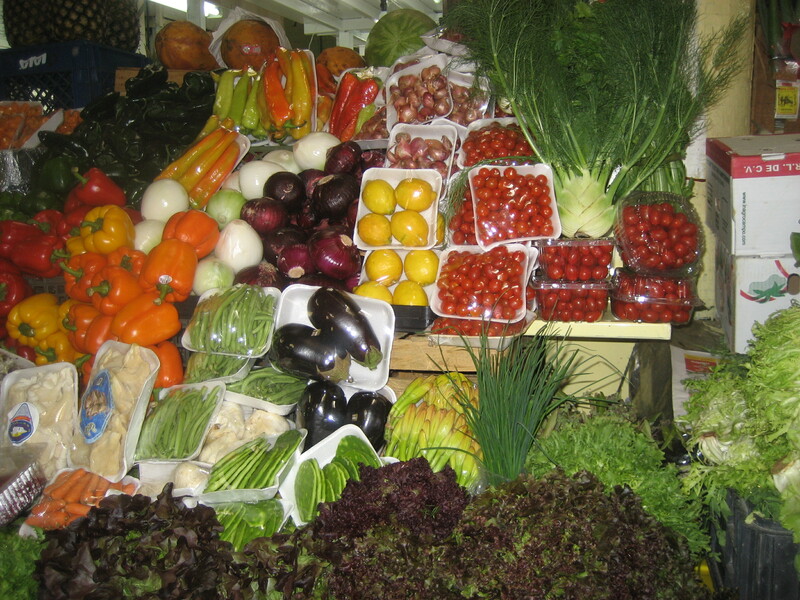 I love all these open markets as some of the meats, seafood, fruits and vegetables are so fresh and cheap. The big ones here in Sydney really makes a trip so worthwhile.